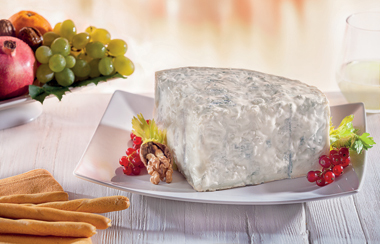 IGOR Gorgonzola is all about authenticity, quality, safety, and freshness! 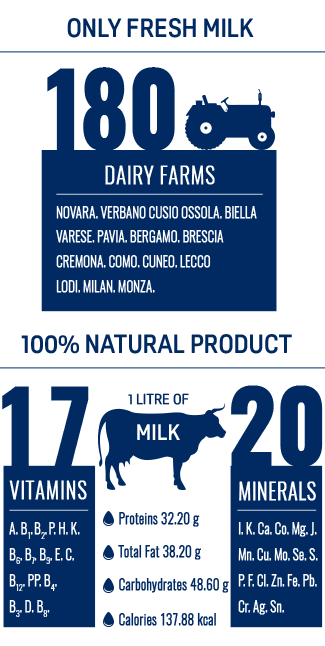 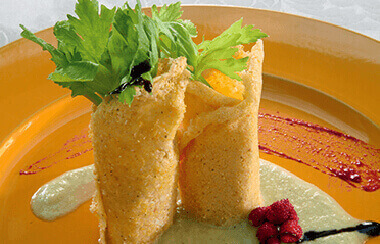 It’s made exclusively from fresh cow’s milk collected in the areas of Piedmont and Lombardy. 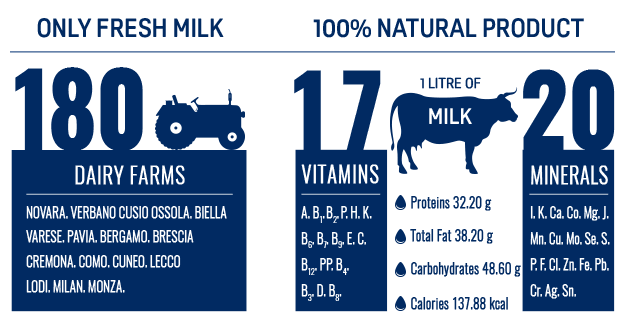 These cows have never been treated with the growth hormone rBGH and are fed with natural forage originating, for more than 50%, from the PDO area. 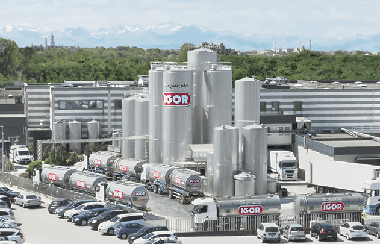 IGOR has carefully selected more than 250 farms that each day are responsible for providing their high-quality fresh milk, in full compliance with a strict code of ethics that takes into account origin, collection, and processing. 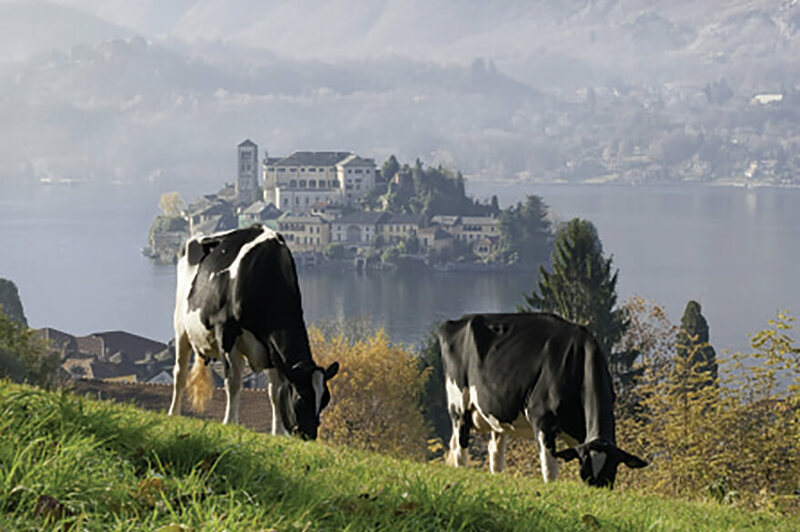 IGOR carries out routine inspections of all the farms to ensure health and well-being of all cattle. 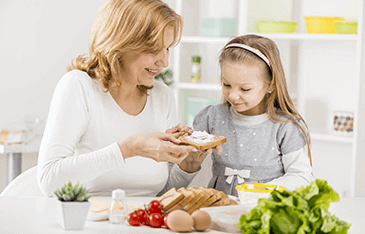 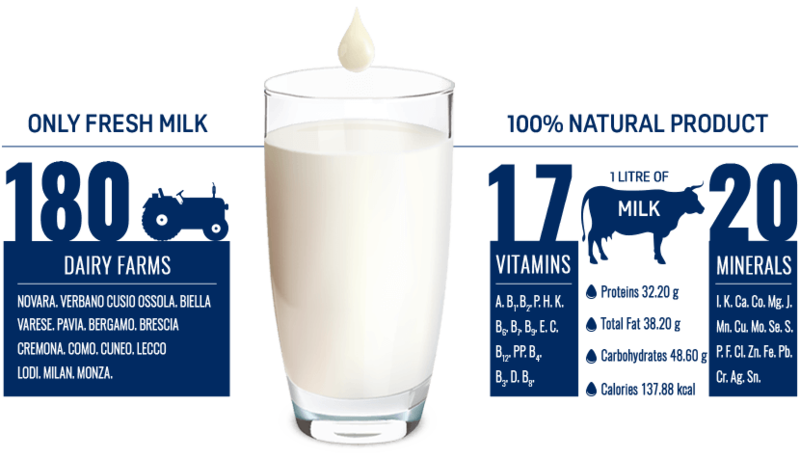 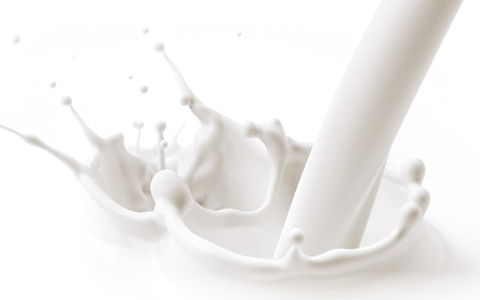 The milk, which is delivered fresh daily, is carefully checked in the laboratory according to stringent analysis parameters that define its chemical, microbiological, and organoleptic characteristics to ensure the highest possible quality and authenticity. 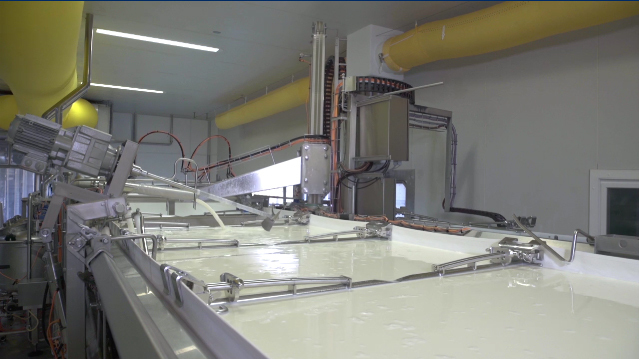 Nothing is left to chance during the production of Gorgonzola. 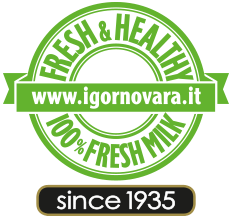 This is the only way we know to make a highly digestible cheese with an extraordinary flavour: a fresh and healthy goodness, truly Italian.